Home How to Sell On eBay When It’s Cheaper on Amazon | Buy On eBay. How To Sell On eBay When It’s Cheaper on Amazon? That is a tremendous question and unless you really understand the answer and believe in it with all your heart, you’re going to have some difficulty dealing with customers and being able to Sell On eBay. On eBay, they can pay with PayPal. Amazon and many other retailers don’t accept PayPal. For many people PayPal is a much better option than paying by credit card because they are afraid someone will steal their credit card number and cheat them. PayPal is more secure and guarantees every payment against fraud or scammers. Some people got used to the eBay website while winning at next-to-nothing auctions and they continue to use it for fixed price sales too. Just like someone will buy at their local high priced coffee shop, even when Starbucks down the road is cheaper. It’s a matter of habit. Or maybe they just find the system easier and more comfortable to navigate than other sites. Fear of security issues keeps people from buying online. eBay found a great solution for it and it’s called the eBay Feedback System. Feedback gives people a clear picture about the seller and if he can be trusted (this is also called “social proof“). On eBay there’s a “culture” of leaving feedback more than on other sites. 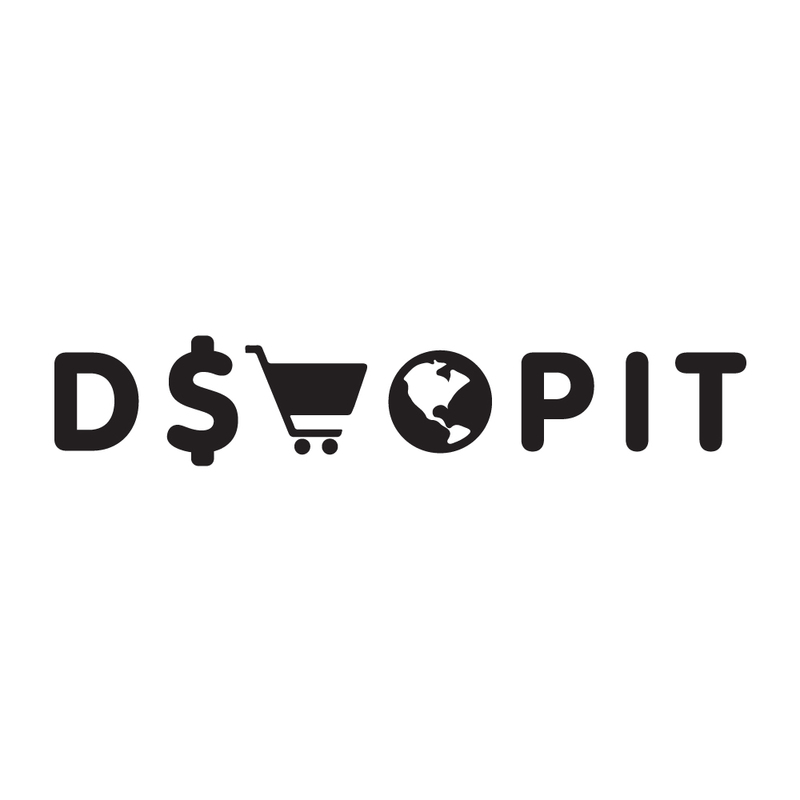 Let’s say 1 in 3 buyers leave feedback for the sellers (based on dshopit user’s experience). Therefore when the customer sees a seller with a high rating and nice compliments from other buyers, this means the seller probably can be trusted and will sell more (BTW that means that as a seller you have to get as many good feedbacks as possible). Other sites who don’t have such a feedback “culture”, the buyer may have less of a feeling of security to buy online. On eBay there are many sellers who give free shipping for any item, even if it cost just a few dollars. On the other hand Amazon gives free shipping from $35 and up and Walmart only from $50 and up. This is a tremendous benefit to offer your customers. In fact eBay itself gives you a higher ranking (in the Cassini Search Engine) in sales when you offer free shipping to all your customers. Amazon and other big retailers focus on the USA market, with a few exceptions (like books for example). For many of their items they won’t ship internationally. eBay on the other hand, has a special Global Shipping Program (which the buyer pays for) and will ship the items to many countries around the world. 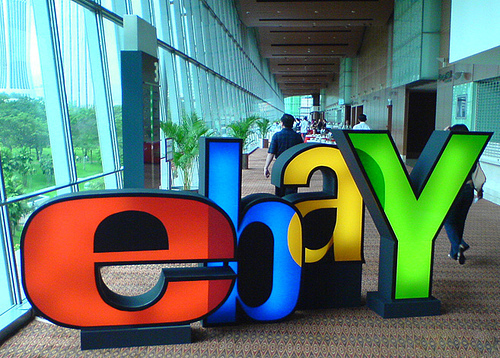 This means that for the international customer, eBay is the BEST place to buy. On eBay, the buyer deals directly with the seller who takes personal responsibility for the sale, from listing till delivery and beyond. An eBay seller worries about the customer’s satisfaction because the feedback is personal. On Amazon and Walmart, the buyer deals only with an anonymous customer service representative who forgets about the buyer the moment the phone call or chat ends. I’m not knocking down Amazon Customer Service. On the contrary, they give AMAZING service, but you are still dealing with someone who has no personal interest in your satisfaction. There are no rules guiding what you may charge on eBay. Even if you charge ten times the going rate and it’s sold, eBay will support you and clap you on the back (after taking their 10% cut of course). Nobody is forcing the client to buy from you. They can buy elsewhere online or in their local outlet. If the buyer changes their mind later because they found it cheaper on Amazon, that’s called “buyer’s remorse” and they’ll get a full refund from you (minus shipping costs). All together there are many good reasons for someone to pay you more on eBay. Not only are you not cheating them, you are giving tremendous value and service to your customers. When you internalize these points you’ll have no difficulty to Sell On eBay the same products sold elsewhere for cheaper.